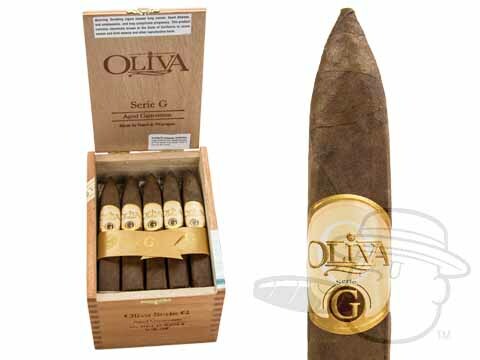 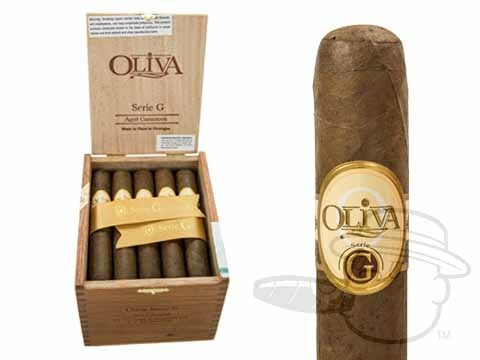 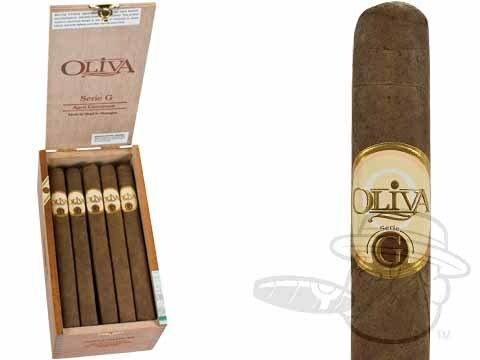 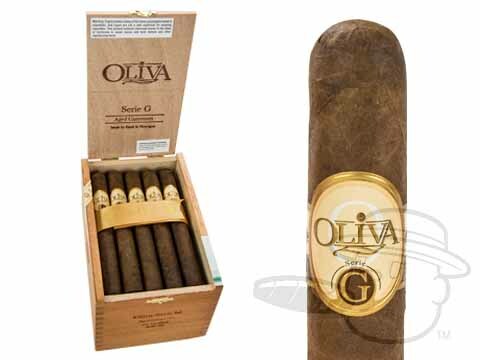 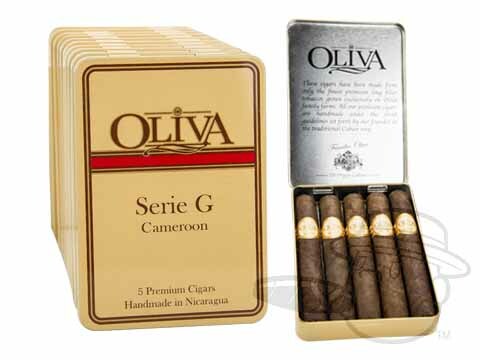 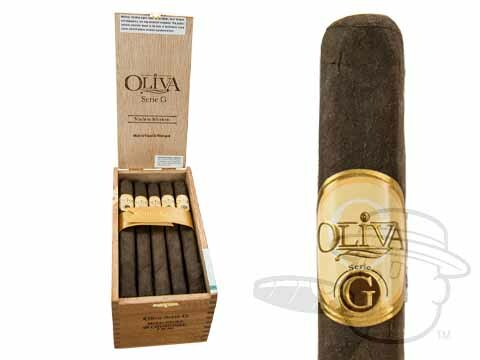 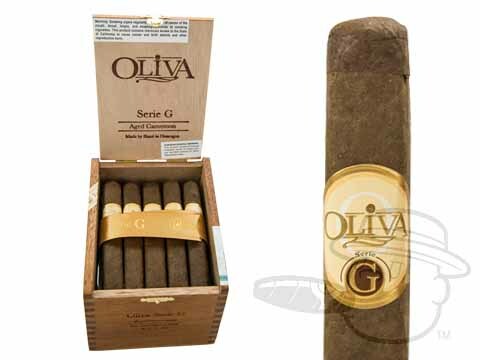 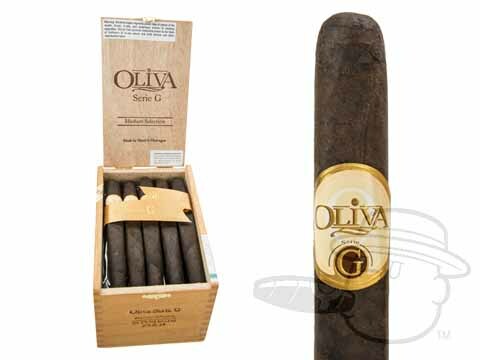 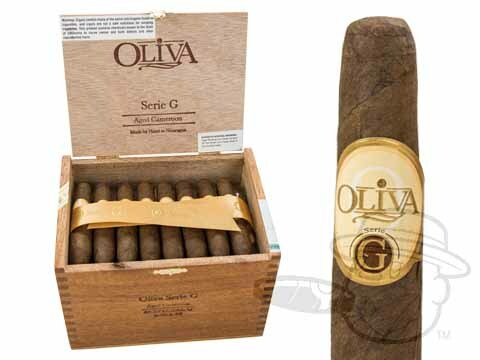 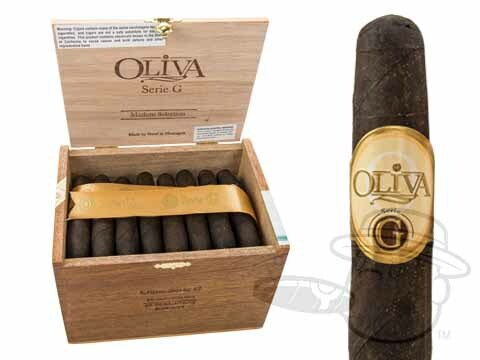 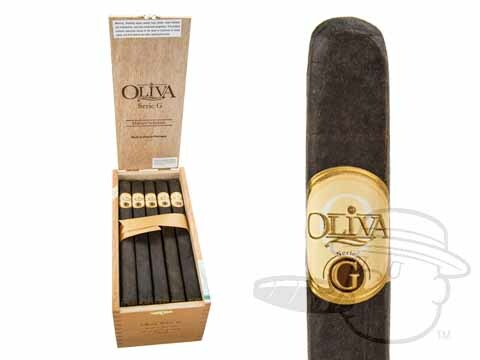 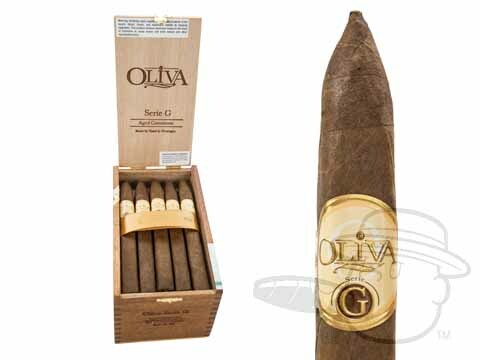 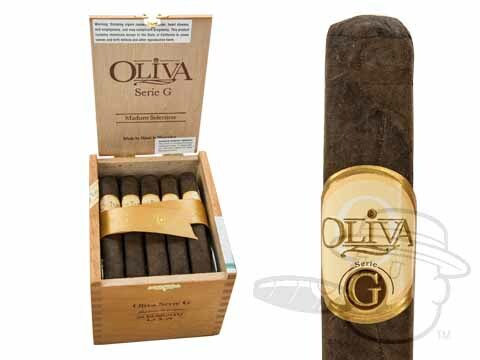 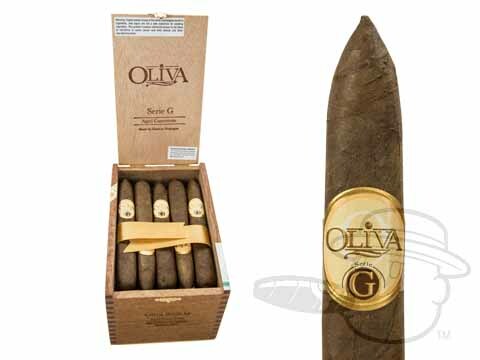 The Oliva Serie G cigar is one for the record books: Never before has a cigar been so equally delicious in two different wrapper shades. 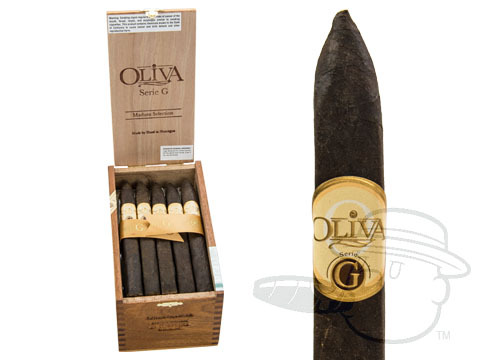 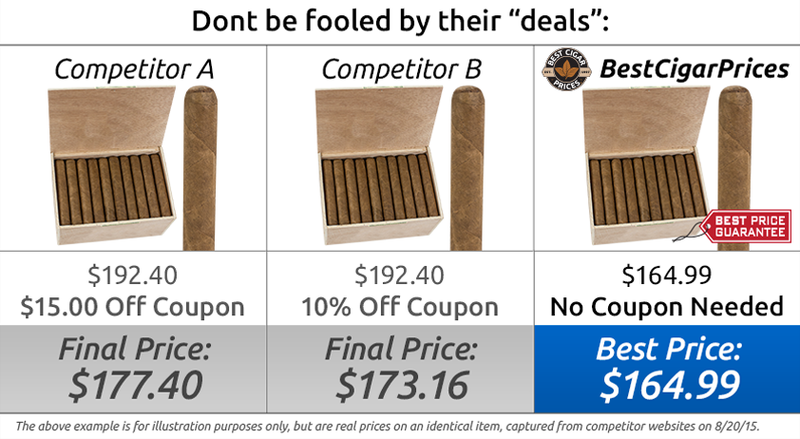 In either delicate African Cameroon or aged Connecticut Broadleaf Maduro, the Serie G presents an amazingly well-rounded and flavorful smoke you'll want to re-visit again and again. 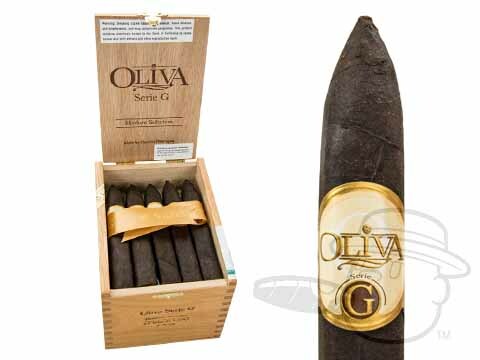 Expect coffee, spice and cream from the Cammy and silky chocolate thunder from the Maduro.